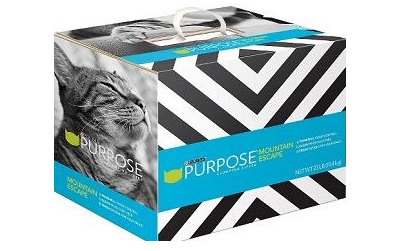 Target: Purina Purpose Clumping Cat Litter 23 lb. Boxes $2.49 Each! thank you!! I have 4 cats and this is much appreciated!! You're welcome :-) It's definitely a great deal!